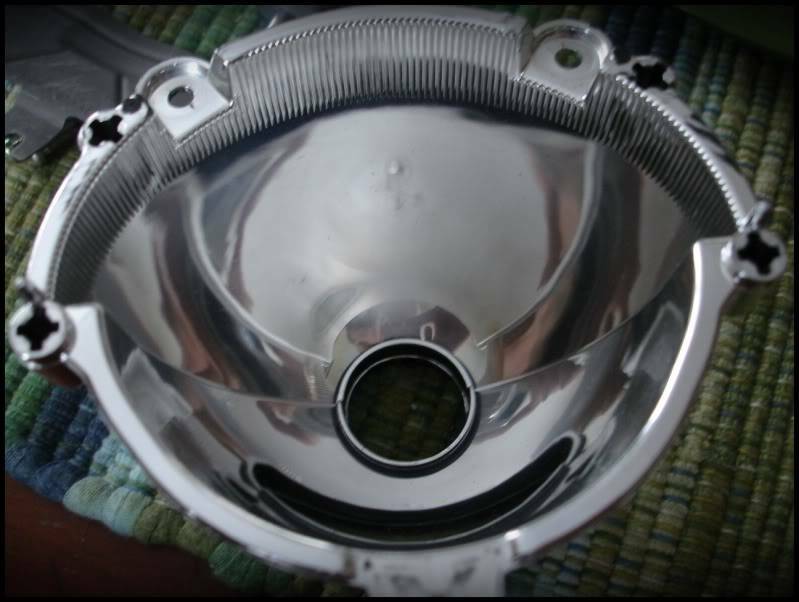 You can open the headlights, remove teh 4 bolts holding the unit, drop in the Xenon projector and bolt it down using the same hardware. 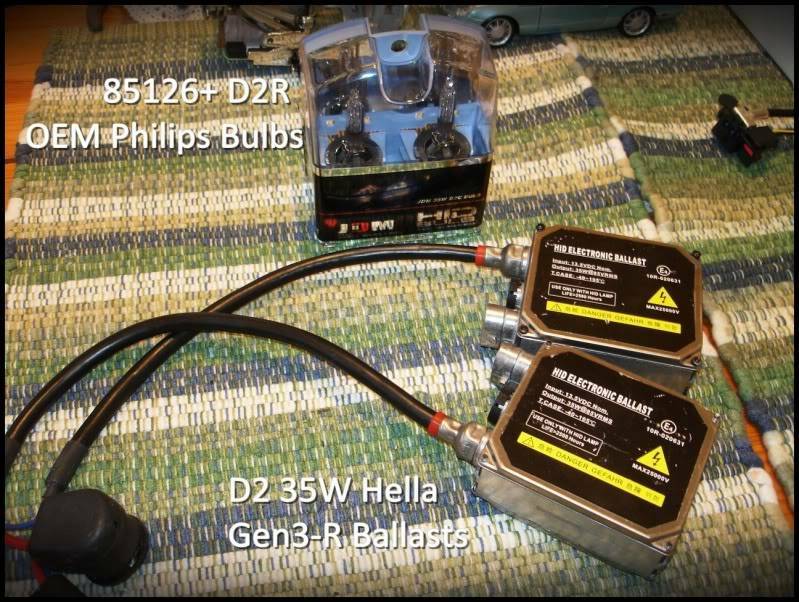 Then go to DDMtuning, and purcahse an HID kit or 2 ballasts with 2 AMP adapters. 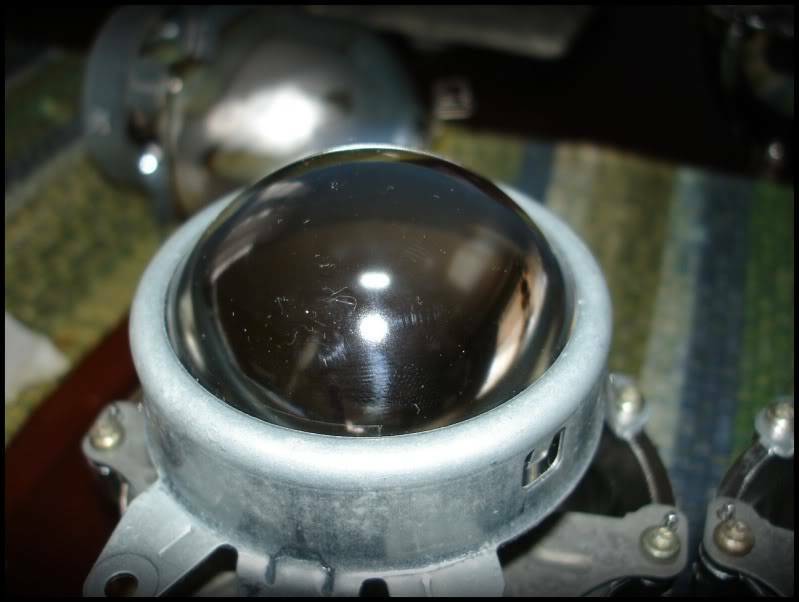 The projectors I have are D2S Xenon, and they will include brand new bulbs, and bulb holders. 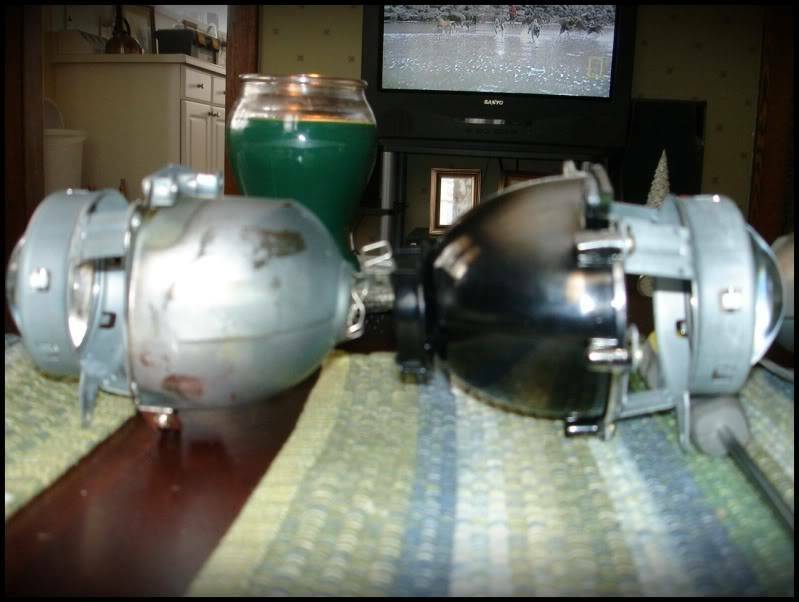 They are also modified to a clear lens, and the cutoff shield has been altered for more blue color. 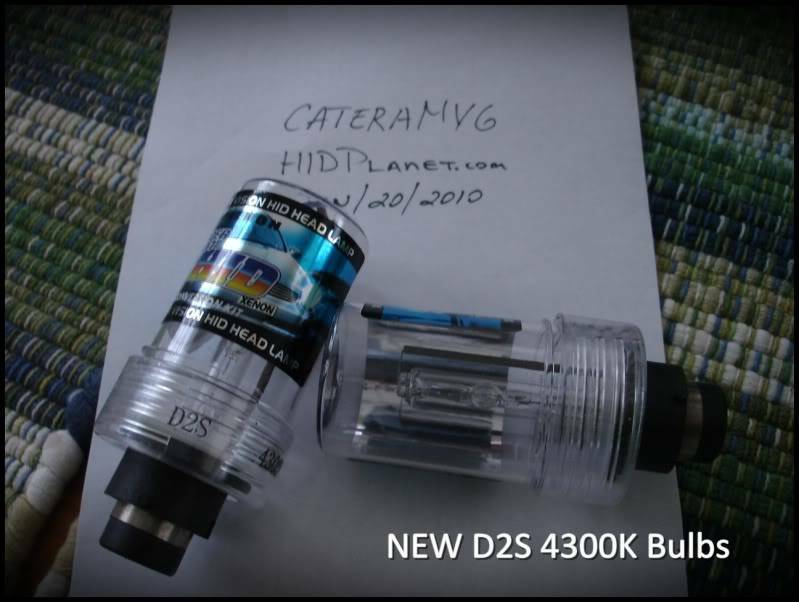 I also have a pair of slightly used HELLA GEN3-R Ballasts. I can do the upgrade for you FREE if you ship your lights to my house and back to you. Wow I would definitely like to take you up on your offer. I have a 2001 Catera Sport, Silver. It's a bit dinged up so I am not proud to upload a picture yet. I saw your other post on the cadowners forum. 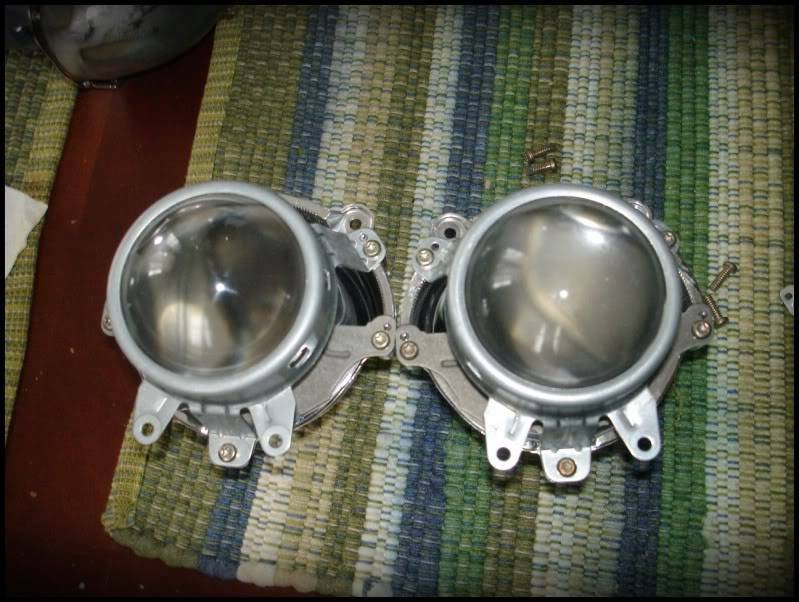 How long would it take for you to do this conversion once you got the headlamp units from me? I just got the car running again and boy did I miss it. I had to replace the AC hose assembly which I got on line and then I had to have 1 of the hoses custom re-manufactured but now I have cold air, indispensable here in Southern California. I will have to make arrangements for transportation while I wait. I guess I can drive it in the day time though LOL. Just wondering if you are still offering the items on this post? I still have all the bits, just go to figure out where I put them. I still have them so if someone is interested please let me know, and we will work out a deal! Then all you need is a second one and you are set? If you want it let me know! 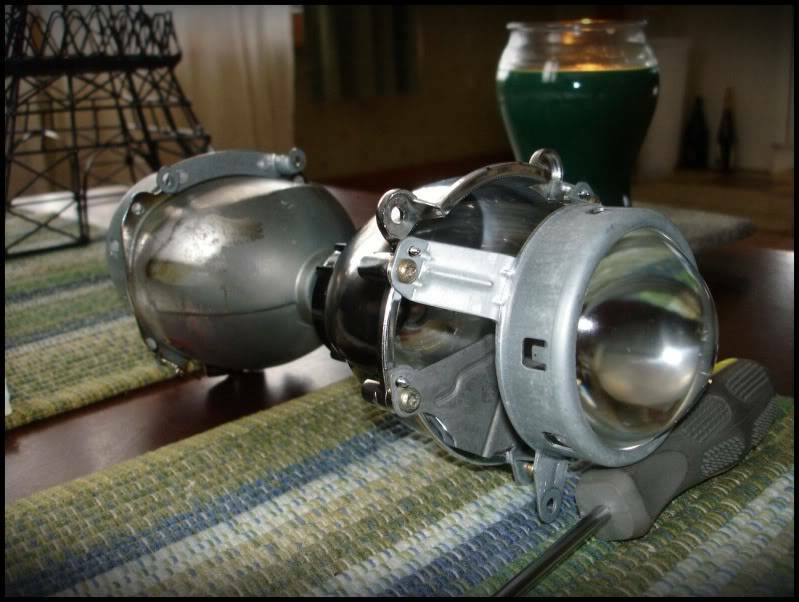 I saw those too, they are in the 40$ range per side... kinda expensive if you ask me..
My both UK lights cost 150$ shipped... paying 80$ for adjusters is very steep.. Im about to find another way of adjusting them. ok well when you do lemme know....ok so you can just throw in the UK lights? That was another reason i havent gotten them. 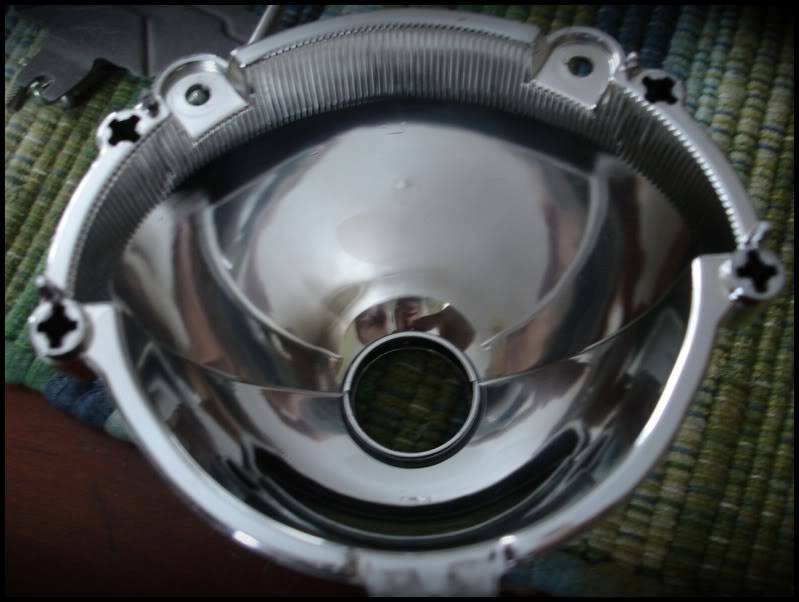 One of my mechanic buddies said they need to have the DOT approved logo to be used in the US; But I think that 40$ per light is cheap when they cost 300+$ for a set here, but on then the shipping across the pond is more then the price of both of them together.